It is recommended that you place a bleed page (a blank page) between sheets when coloring. 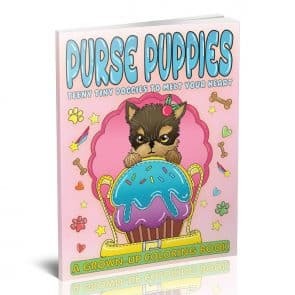 Available here in digital format. Includes 5 additional pages not available in physical book. One-time purchase. Not a subscription. Happiness Comes in Many Forms. Aromatherapy is one of them. 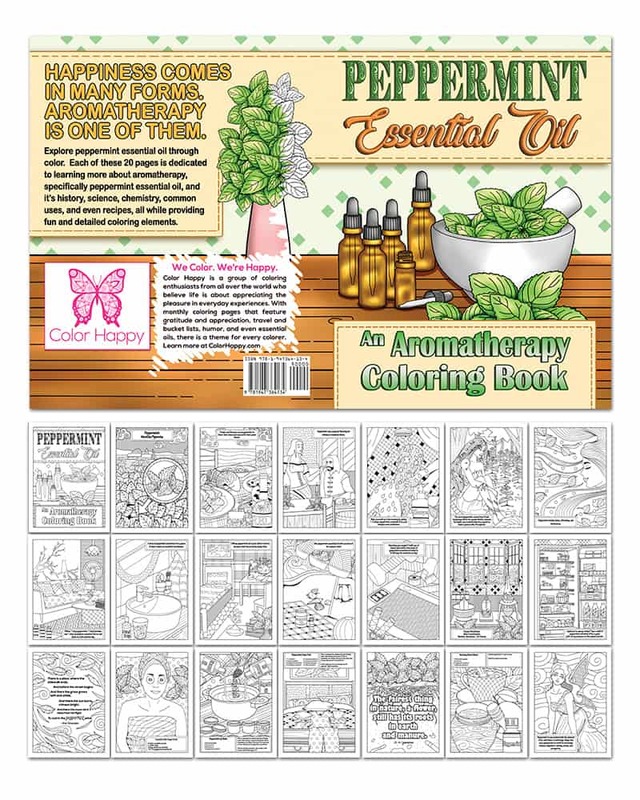 Explore peppermint essential oil through color. 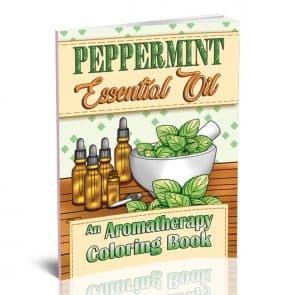 Each of these 20 pages is dedicated to learning more about aromatherapy, specifically peppermint essential oil, and it’s history, science, chemistry, common uses, and even recipes, all while providing fun and detailed coloring elements.